Over 2 million players and counting! Tangled is a simple yet mind bending puzzle game. Try to untangle them all! The goal of the game is to “untangle” the lines and make sure they don’t overlap. Touch the dots and drag the lines to untangle them. 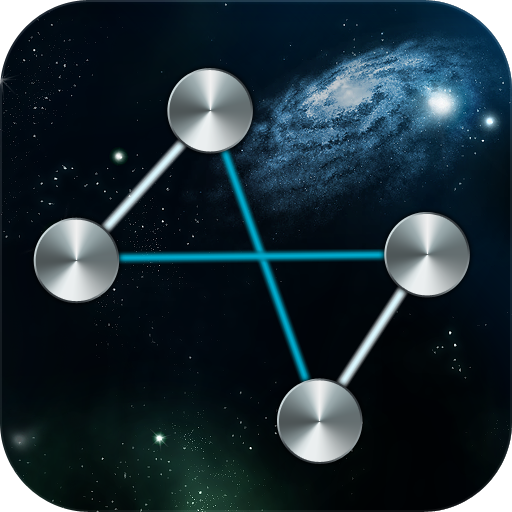 You can now play the famous Planarity / Untangle game on your Android device. The 90 carefully designed puzzles provide a smooth learning curve. The first five levels of each world are easy, the next 5 are a bit harder and the last 5 puzzles are really hard. Once you’ve finished all 90, you can have unlimited fun with the randomly generated puzzles. Tangled: get it today, while it’s Amazon’s Free App of the Day!